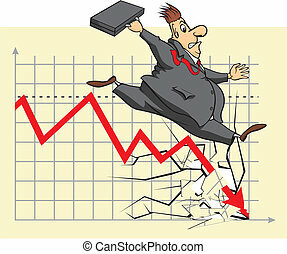 Falling stock market. 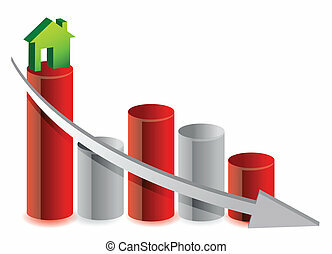 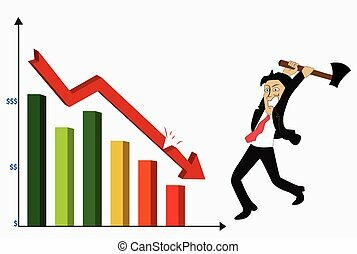 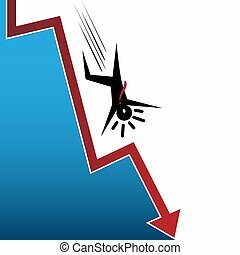 An image of a falling stock market. 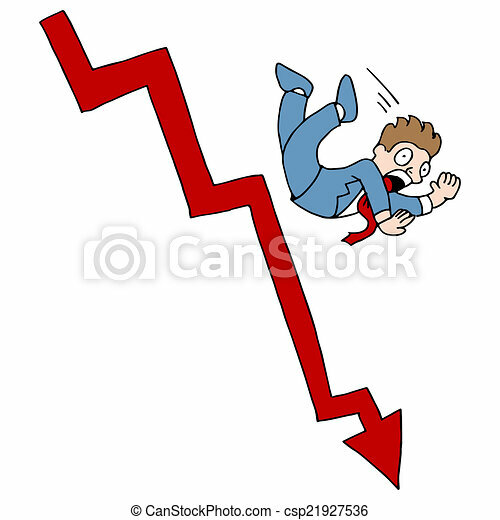 An image of a falling stock market. 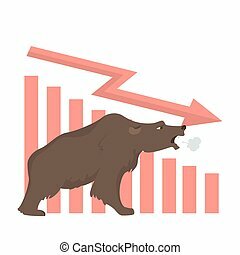 Bear stock market. 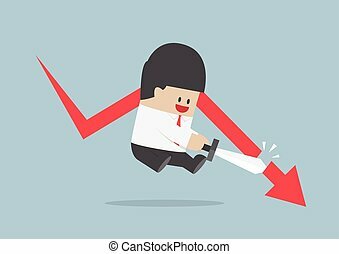 Red arrow goes down. 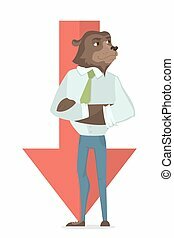 Bear businessman. 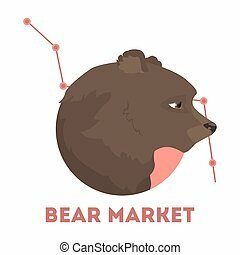 Stock Market Icons Set. 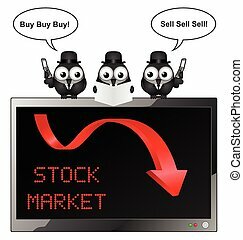 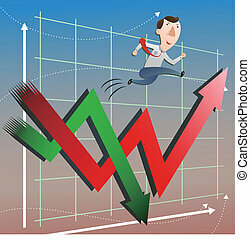 Stock Market Vector Illustration. 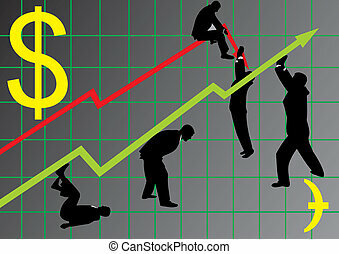 Finance Flat Symbols. 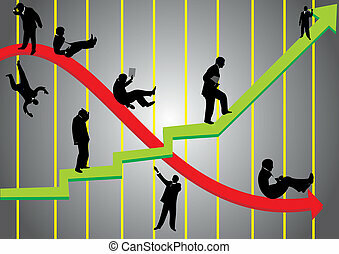 Finance Design Set. 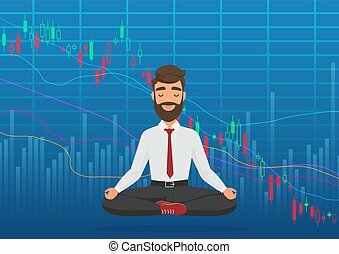 Finance Elements Collection. 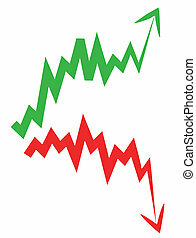 stock market index arrow with upward and downward arrow.